Ride safe with us! 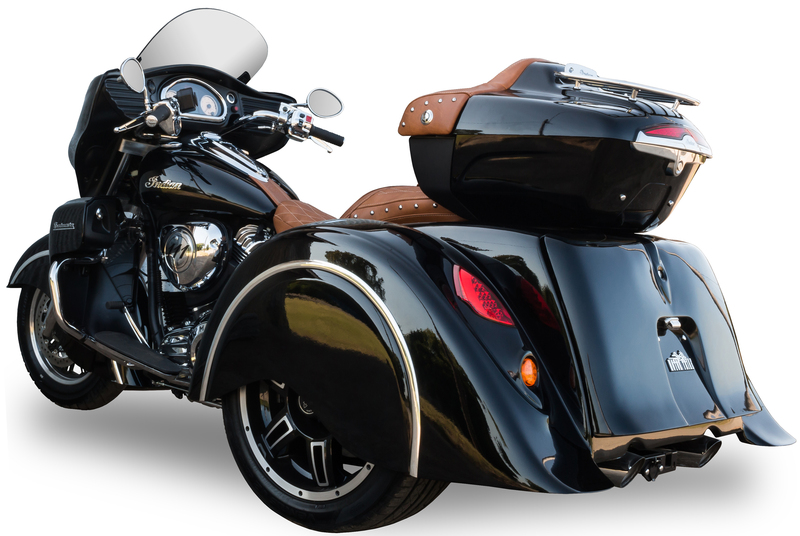 Our trikes help riders get back on the road, as securely and stylishly as possible. These are just a few of the custom motorcycle trikes we have for sale. Click here to see what we have in store in our Downtown McKinney showroom. Don’t Park It, Trike it! Motor Trike Conversion kits help you take the two wheeled motorcycle you already love and make it safer to ride. We do conversions on all major brands, including Harley Davidson, Triumph and Honda. Click here to see our selection. Wonder what one of these beauties looks like on the road? Check out our videos to see our awesome trikes in action, as well as learn about some of the benefits of 3 wheelers here. Easy Rider Trikes is a proudly locally owned and operated custom motor trike shop in McKinney, TX. Founded by 2 brothers-in-law, our business is built on two things, passion and empathy. Passion for the open road and empathy for our fellow riders. As lifelong motorcycle enthusiasts, we understand that getting older can make getting on the road a little more challenging. But with Easy Rider Trikes, there’s no reason why bad weather or road conditions should stop you doing what you love. Our custom motorcycle trikes and trike conversion services take the elements out of the riding process and take cruising to a whole new level. As an authorized Motortrike Dealer, we carry only the highest quality vehicles and parts. They’re safe, comfortable and fully customizable to suit your individual needs! 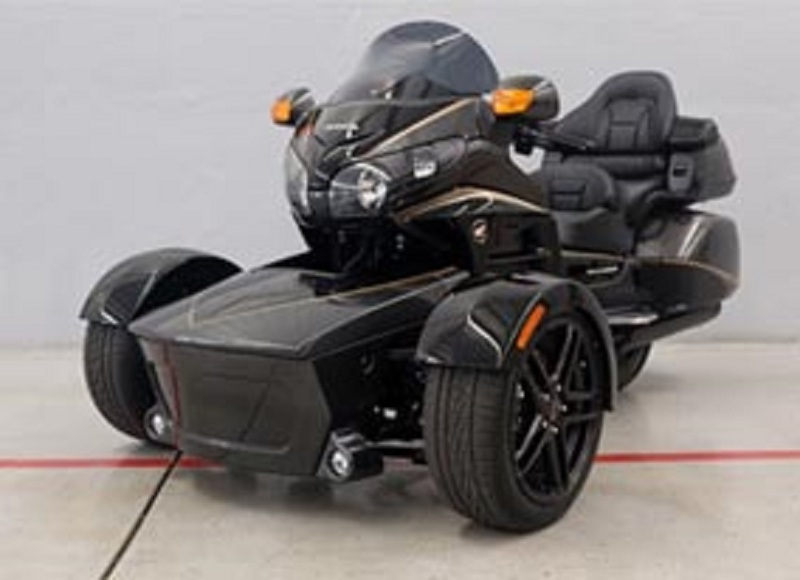 So – whether you are in the market for a new custom motortrike or wish to convert your current motorcycle, Easy Rider Trikes is here to get you back on the open road. Don’t park it, trike it! If you’re ready to reinvigorate your passion for riding motorcycles, stop by our showroom today. We’re located at 203 N Chestnut Street, just 5 minutes from the North Central Expressway and close to Downtown McKinney Square. Our custom trike showroom is open Monday through Friday, 10am to 5 pm and SATURDAYS BY APPOINTMENT ONLY. Give us a call to schedule yours.